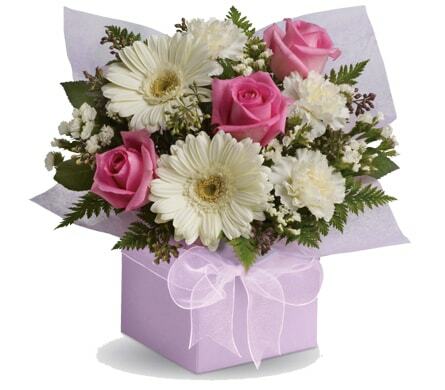 Look no further than Florist Works Rockingham for birthday ideas and birthday gifts! 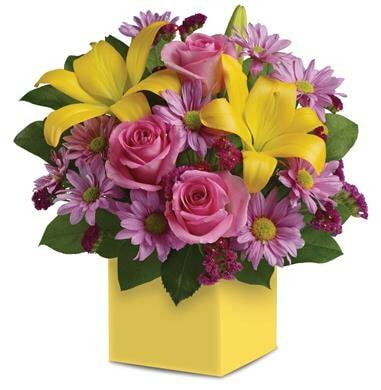 Liven up any birthday party with a festive bouquet of birthday flowers or surprise them with a cheerful Happy Birthday bouquet! 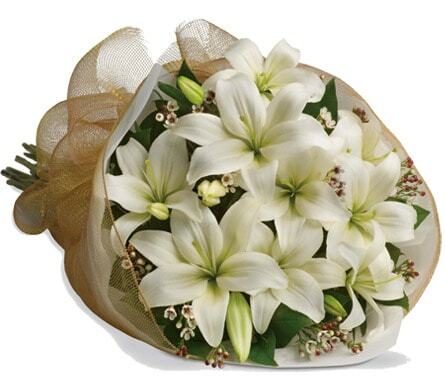 Or give them a long lasting plant or romantic roses. 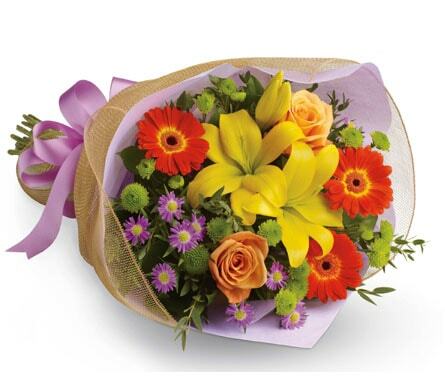 Everyone loves flowers for birthdays! 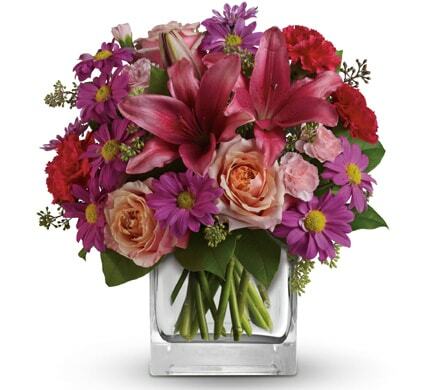 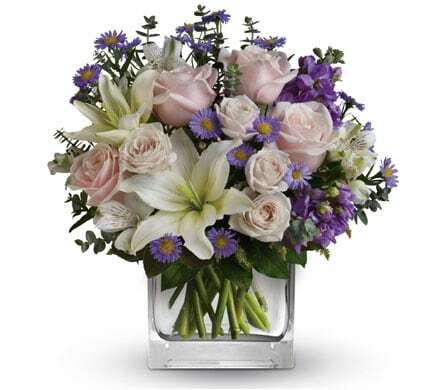 We offer birthday flower delivery to Rockingham, WA or nationwide.